Coco guest stars on The Exes! Coco will be guest starring on an episode of The Exes! 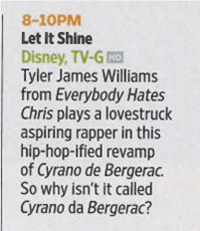 Tune in tonight, 12/3 - 10:30/9:30c on TV Land. 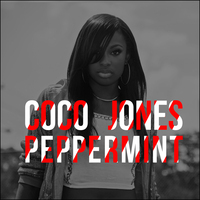 My music video for my new song, "Peppermint" is OUT NOW! 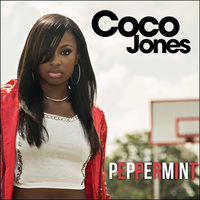 Coco has just released "Peppermint", the lead single from her upcoming studio album, and it is available for purchase on iTunes now! 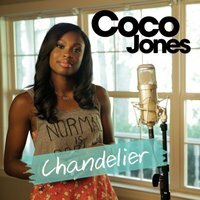 Coco's recently recorded a cover of Sia's "Chadelier," and it is available for purchase on iTunes.